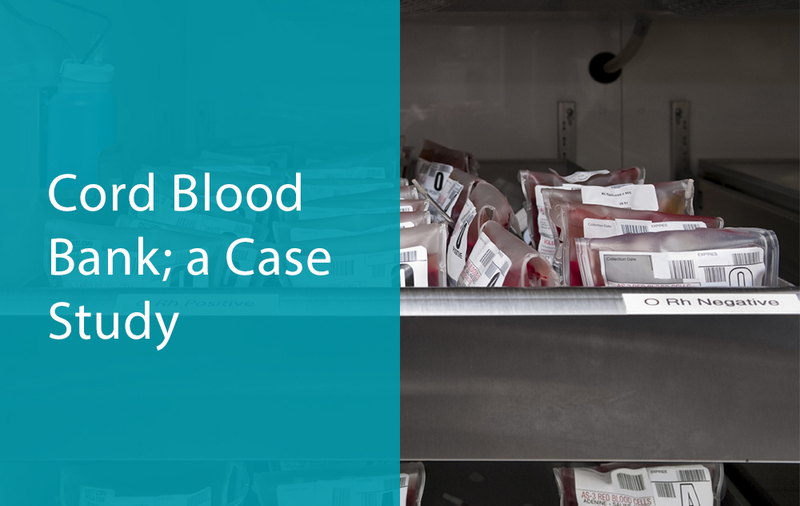 One of Mesa Labs’ clients, a Cord Blood Bank in Las Vegas, Nevada, uses Mesa’s AmegaView wireless monitoring system to push notifications to technicians while away from the facility. AmegaView automatically calls when an asset goes into alarm, allowing our customer to react immediately. To read a more in-depth account of the clients’ needs and how Mesa experts were able to provide solutions, read our case study.